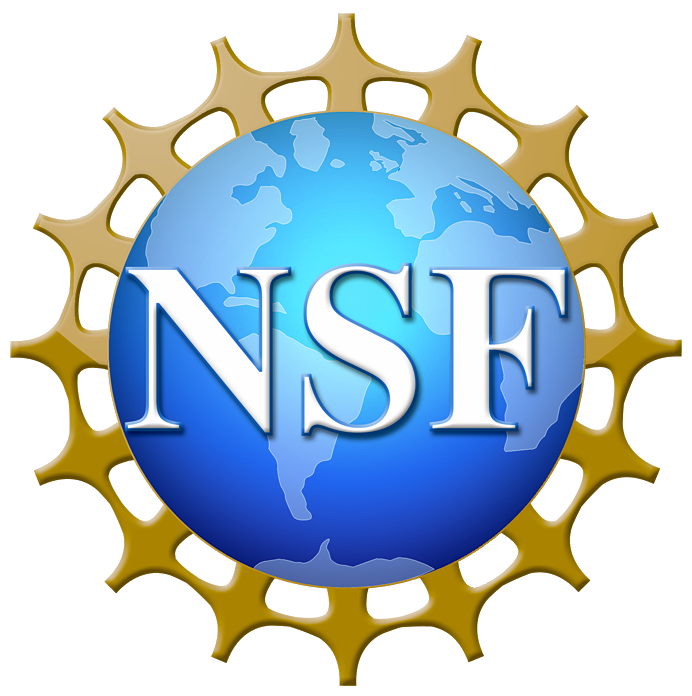 GOH would like to announce the August 2013 award for National Science Foundation (NSF COV) and Technical Writer Support services. The National Science Foundation commissions program reviews by panels of external experts; Committee of Visitors (COVs), to monitor and maintain high program management standards, receive expert guidance and advice to perform as a model organization, and to ensure foundation-wide transparency for the research and education community served by the Foundation. This contract will provide technical writing and editing support services in the development of Final COV Reports.